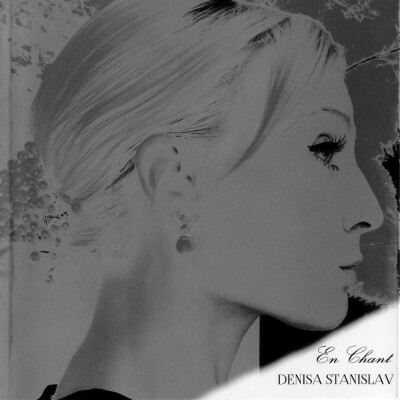 As in that overly-used but appropriate phrase "swirling mists of time", Denisa Stanislav enwraps readers with her poetic visions, caressingly transporting them to an imaginative past, and then lovingly returning them to sights and sounds of the present. 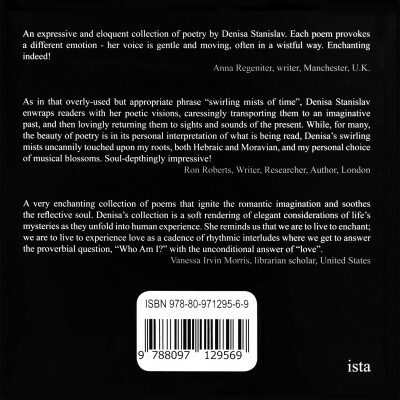 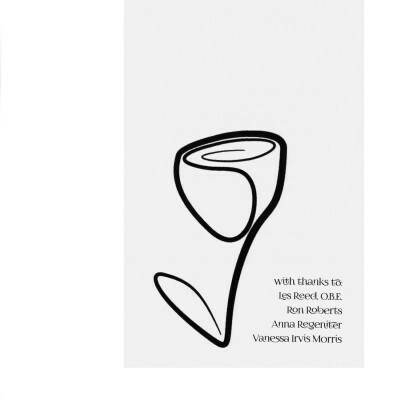 While, for many, the beauty of poetry is in its personal interpretation of what is being read, Denisa's swirling mists uncannily touched upon my roots, both Hebraic and Moravian, and my personal choice of musical blossoms. Soul-depthingly impressive!